These Torah readings discuss at length topics that are among the most challenging for us to relate to. What relevance do the laws of ritual purity and impurity - after childbirth, for lepers and for various types of male and female discharges - hold for us? Why does the Torah place such emphasis on these matters? Why do we feel so far removed from them? 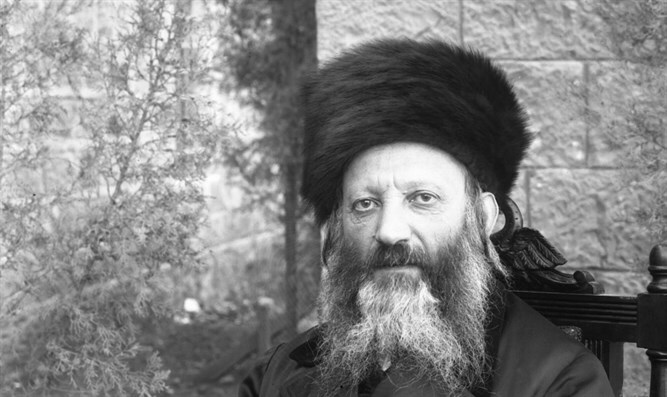 In his book Orot, Rav Kook posited the following principle: “The degree of purity required is a function of the comprehensiveness of the spiritual framework.” The more inclusive a framework is, encompassing more aspects of life, the more rigorous are the requirements for taharah, ritual purity. The Temple and its service are a classic example. The Temple projected an ethical and holy influence on a wide range of life’s aspects - from the noble heights of divine inspiration and prophecy, through the powers of imagination and the emotions (the outbursts of joy and awe in the Temple service), all the way down to the physical level of flesh and blood (the actual sacrifices). Because its impact reached even the lowest levels of physical existence - which are nonetheless integrally connected to all other aspects of life in an organic whole - the Temple and its service required an exact and precise purity. By contrast, a spiritual and moral influence that is directed only towards the intellect does not require such a refined degree of physical purity. Thus, the Sages taught, Torah may be studied even when impure. As the Jewish people returned from exile in Babylonia and rebuilt the Temple, it was necessary to revive the Temple’s strict requirements of taharah. For this reason, Ezra enacted a series of enactments stressing the need for greater ritual purity during this period. The long exile that followed the Second Temple period, however, greatly weakened the emotive and imaginative abilities of the people. The intensity and aesthetic quality of spiritual life became impoverished, and the corresponding need for a rigorous degree of purity was accordingly diminished. Thus we find that one of the six orders of the Mishnah (compiled in the Land of Israel) is Taharot, dealing exclusively with matters of ritual purity. Of the 37 tractates of the Talmud (composed in the Babylonian exile), however, only one belongs to this order. Similarly, the Talmud repealed Ezra’s decree obligating immersion before Torah study. 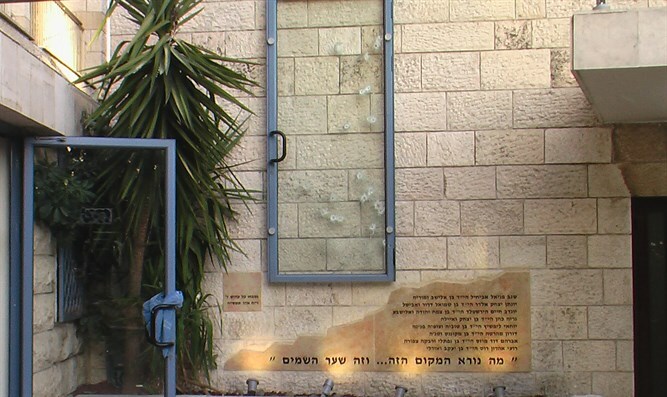 What remained for the Jewish people in exile? Only the Torah and its intellectual influence. It still involved the physical realm through the practical observance of mitzvot, but the intermediate stages of imagination and feeling were bypassed. In exile, we lament, ‘Nothing remains but this Torah’ (from the Selichot prayers). In the long centuries of exile, meticulousness in matters of ritual purity lost its obligatory nature. It became associated with idealistic longings, the province of the pious few. The Hasidic movement of the 1700s aspired to restore the concepts of physical purity to the masses. Hasidism places a greater emphasis on the imaginative and emotional faculties - particularly through prayer and song - than the intellectual. As a result, it awakened a greater need for personal and physical purity. This objective certainly contains a healthy kernel, although it needs additional direction and refinement. Especially now, with the national renascence of the Jewish people in the Land of Israel, these aspirations for physical taharah should be renewed and expanded. Our national renewal complements the renewed yearning for spirituality; and the healthy desire to restore the nation and heal its national soul applies to all aspects of life, including physical purity. Together with the renewal of our national strength and vitality, there must be a corresponding reinforcement of emotive and physical purity. This will help prepare the basis for an integrated national life that encompasses a complete rebirth of the people: from the highest intellectual pursuits, to the simple joy in life and living.